Rumble / Entertainment Life - Justin Bieber posted a shirtless photo showing off his many tattoos, and Selena Gomez is LIVING for it. It looks like our girl Selena has finally found her “price charming with the dark side” and Justin is all about it. Do you think Justin&apos;s tattoos are hot or not? Sound off in the comments section below. 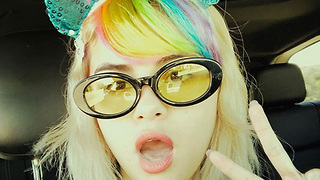 Justin Bieber Gives Up On Selena Gomez! Jelena Breakup Confirmed! 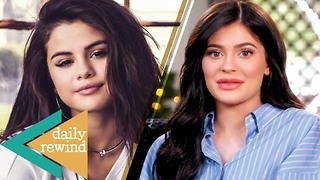 Selena Gomez BREAKS Ties with Her Mom for Justin Bieber! 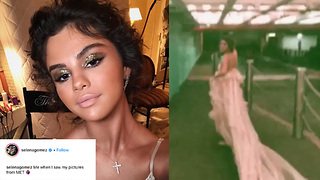 Selena Gomez REACTS To 2018 Met Gala Look Backlash! 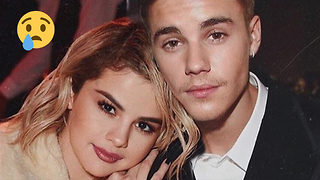 Selena Gomez OFFICIALLY Moves On From Justin Bieber! Jelena No More!